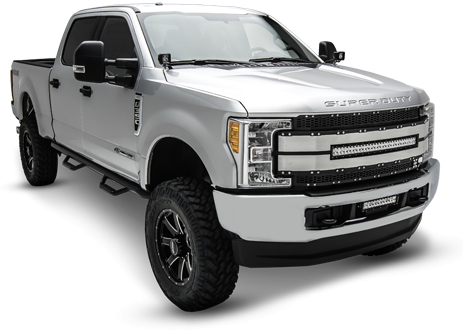 Recently T-REX Truck Products released a variety of replacement grilles for the new 2017 Ford Super Duty. Totaling 8 different version across 4 series styles unique to T-REX, and now a compliment of additional Part #s that will cover Ford Super Duties equipped with the forward facing camera and camera washer. 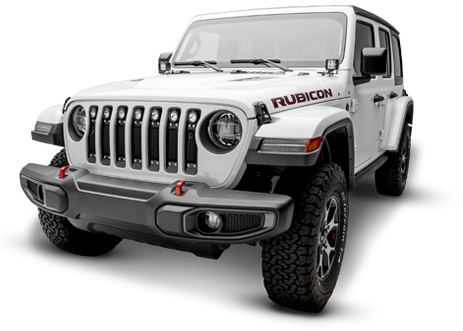 All T-REX Grilles designed for the 2017 Super Duty are easily installed in a matter of minutes using common hand tools and require not drilling, no welding, and not cutting. 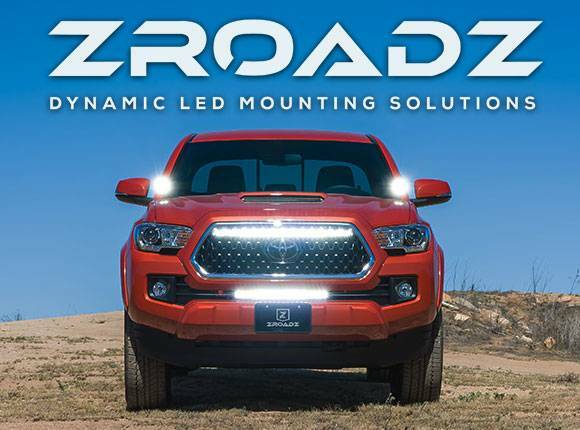 The forward facing camera components are fixed and mounted to the new T-REX Grille Replacement using the provided brackets and will retain all of the original functions the forward facing camera and camera washer provides.